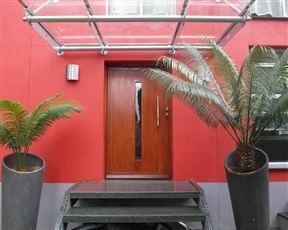 Opikopi Guest House , Pretoria Best Price Promise! 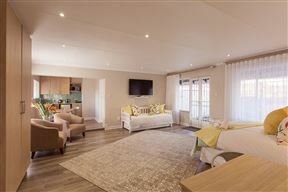 Red Square Home is situated in the quaint suburb of Erasmuskloof in Pretoria. 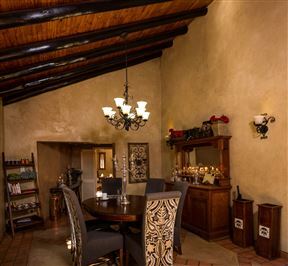 Chateau Vue Guesthouse , Pretoria Best Price Promise! 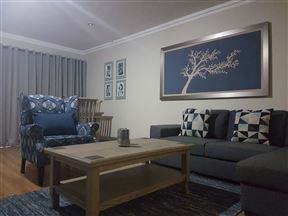 San&apos;s Sita, a beautifully decorated two-bedroom self-catering ground floor apartment, comfortably accommodates four people and is located in Pretoria. 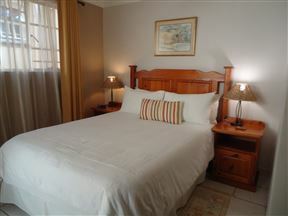 Chez Coetzer Guest House, Pretoria Best Price Promise! 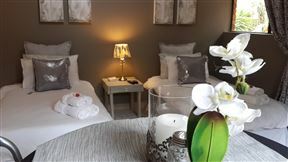 At Chez Coetzer, guests are warmly welcomed to a home where they can relax. 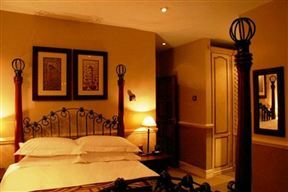 This beautiful guest house is decorated in an African-Victorian style and offers three spacious, luxury en-suite bedrooms. 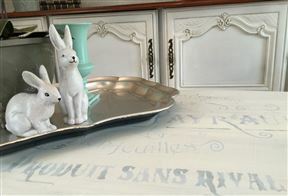 Hospitality is our business. 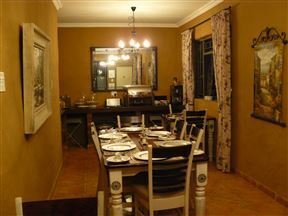 Deo Gloria is a warm and friendly Guest House in Erasmuskloof, Pretoria. 1 La Castello is conveniently located in a 24-hour security complex close to all major freeways and hospitals, business centers, Menlyn Maine, restaurants, and malls.